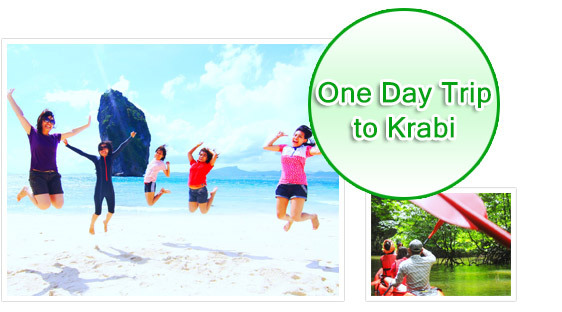 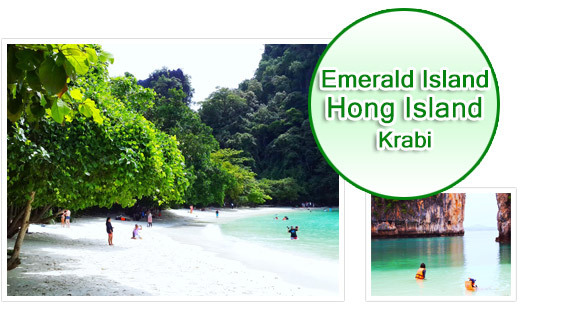 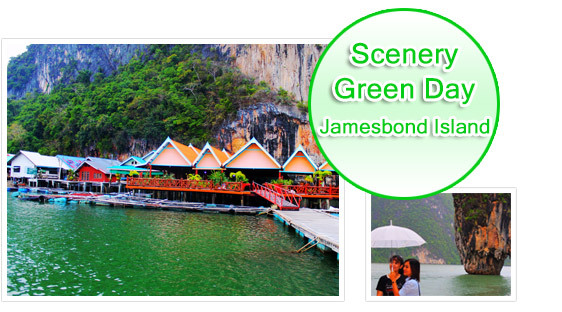 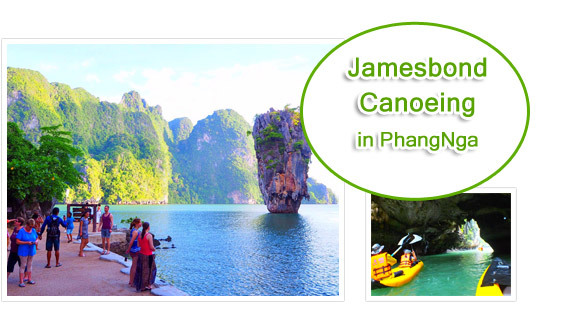 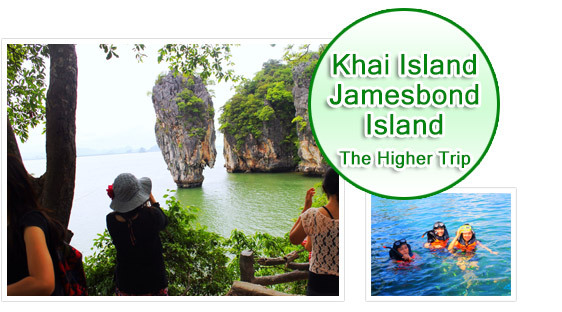 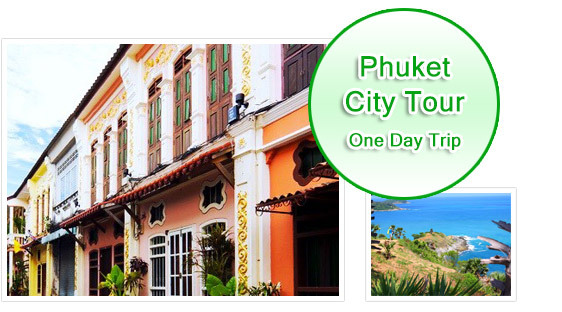 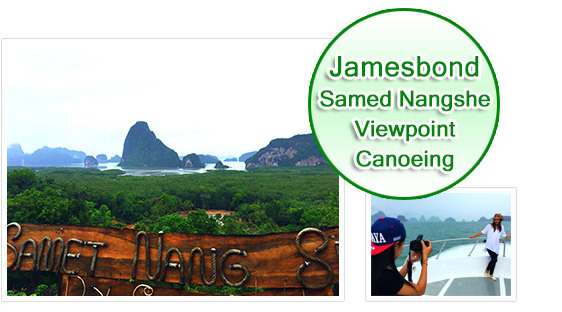 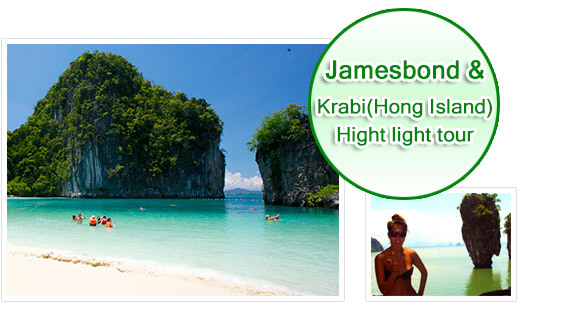 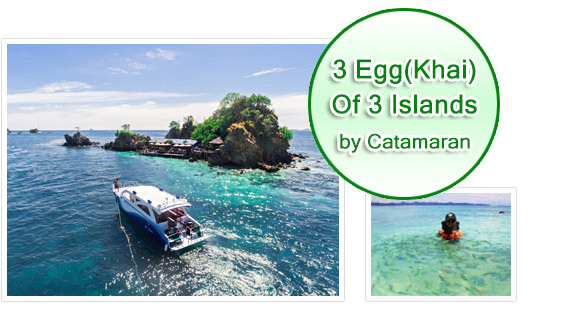 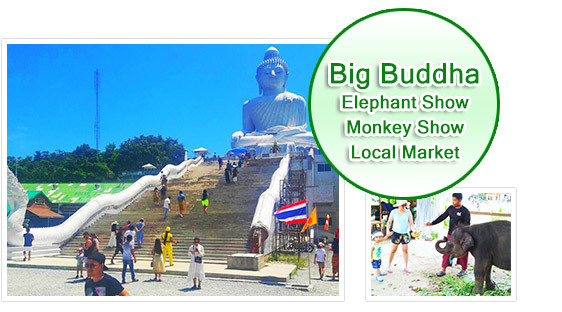 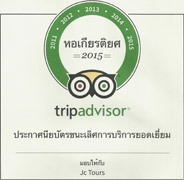 Jc... Tour (Phuket) is the tour maker which do the tour trip just in three Provinces of Thailand's southern, Krabi, Phang-Nga & Phuket. 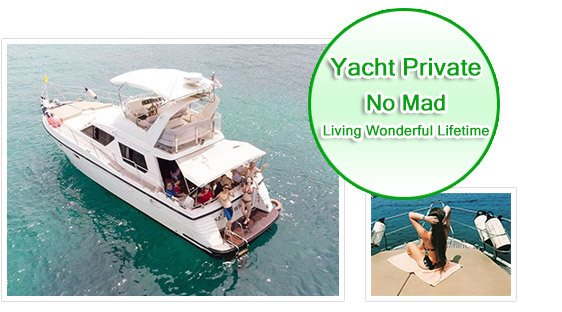 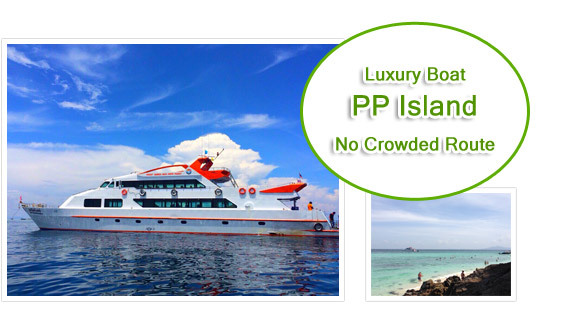 For any one who needs the holiday gets more value. 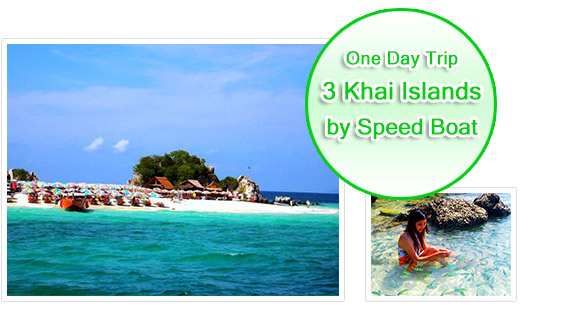 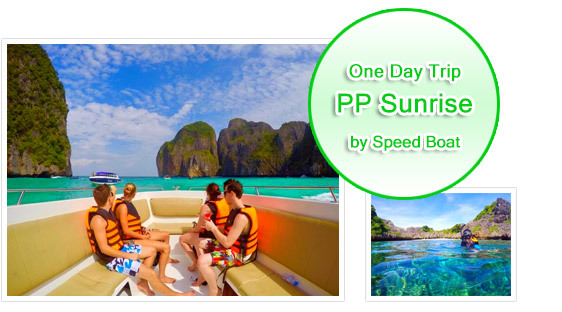 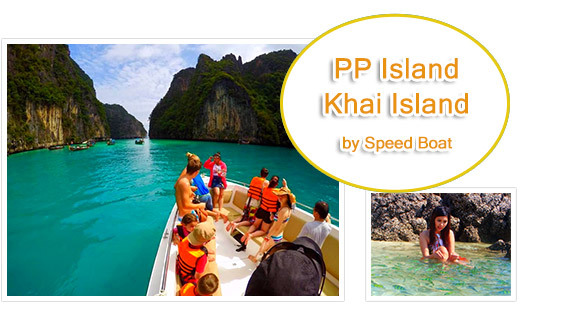 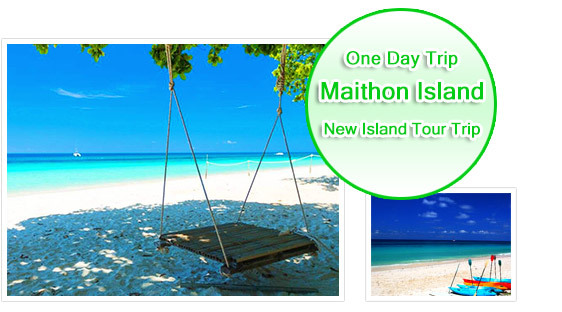 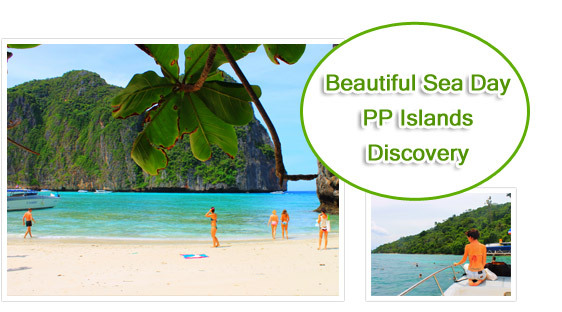 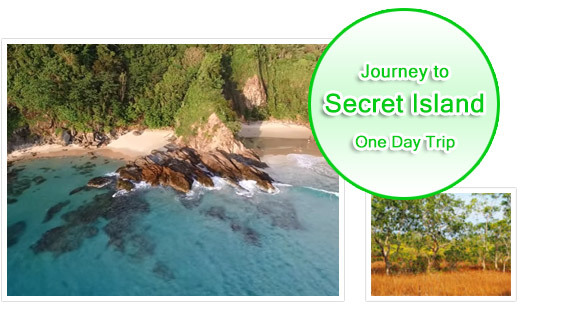 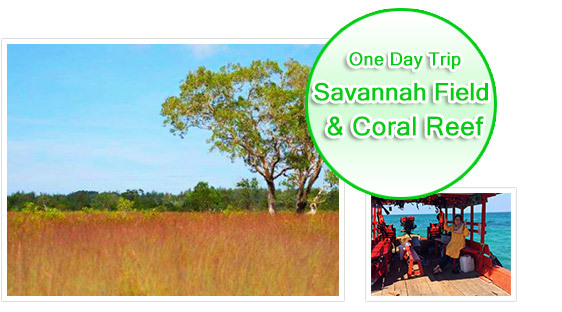 Similan Island is the world class tourist attraction. 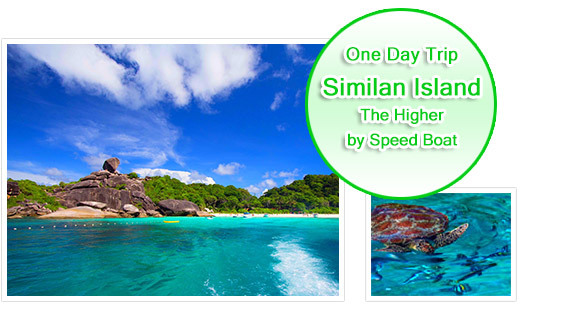 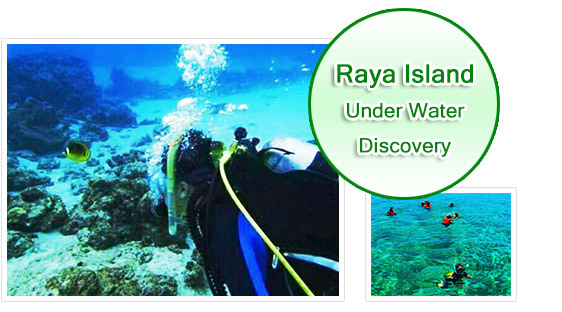 In the past, Similan Island is just the heaven of the diver. 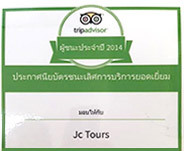 But now, Jc...Tour has made the tour trip for every people who need to discover this far unseen place. 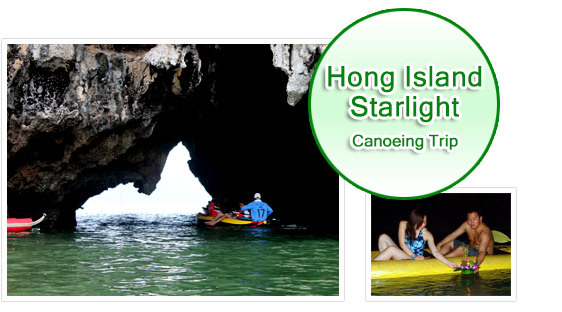 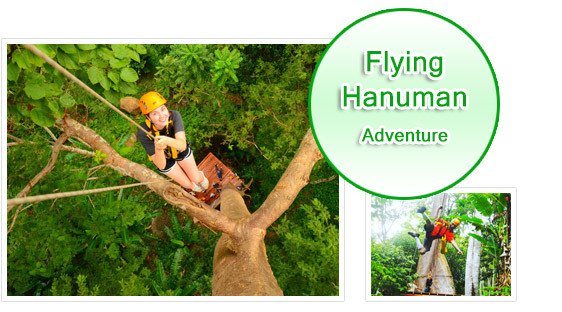 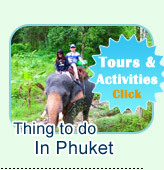 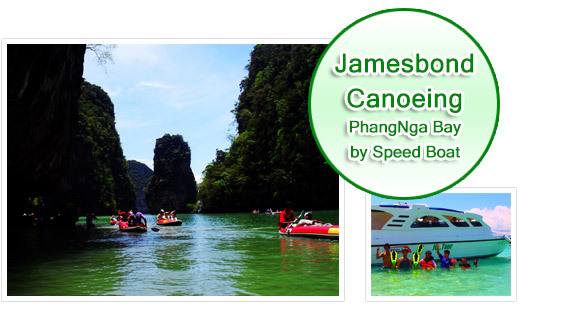 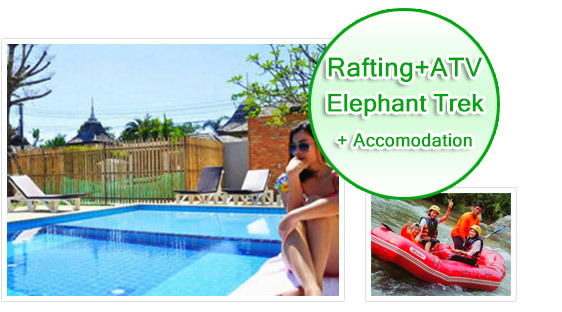 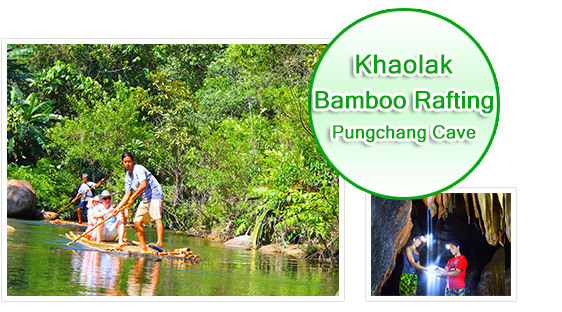 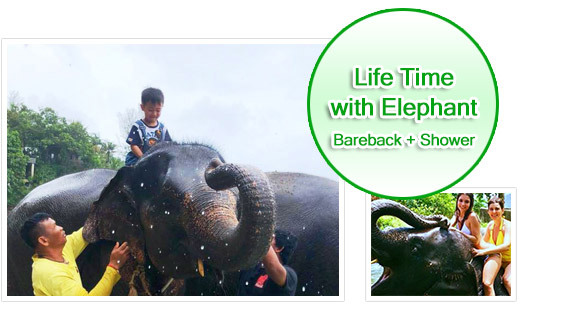 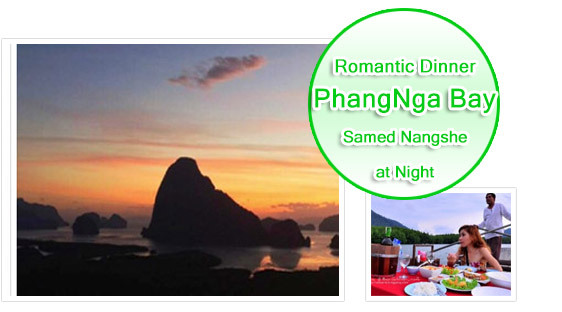 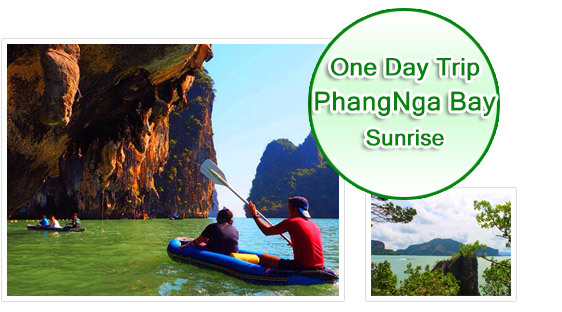 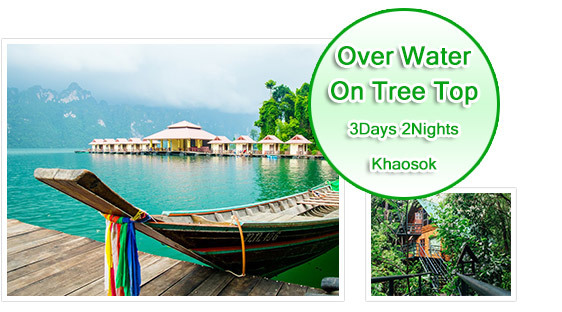 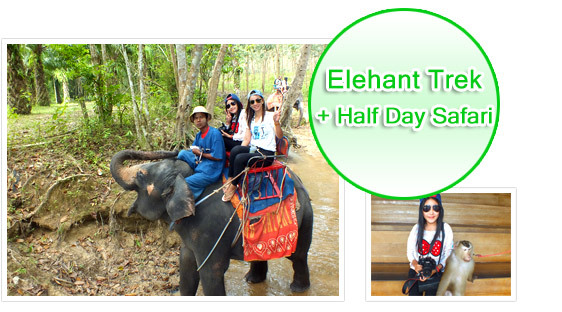 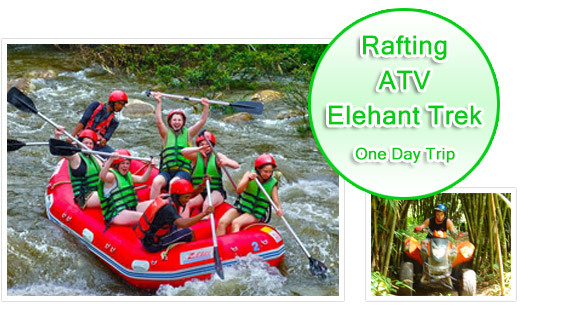 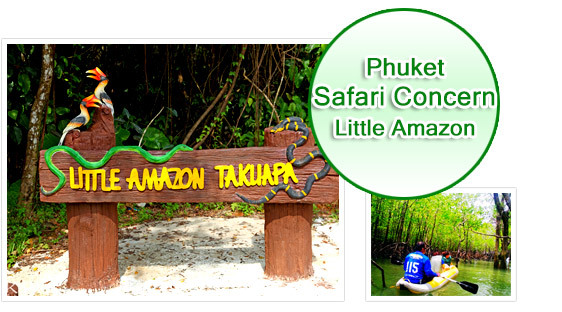 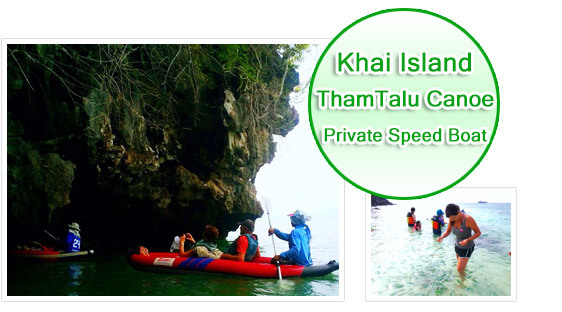 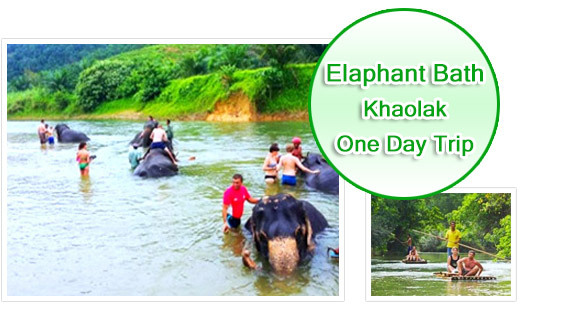 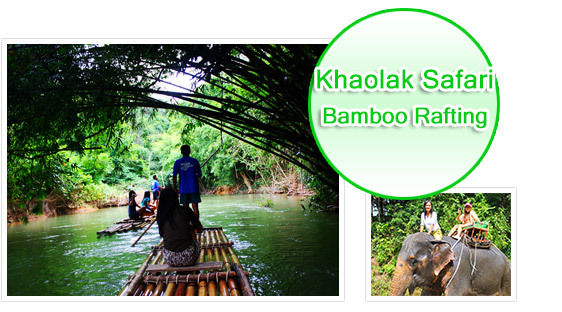 Khao Lak Safari is suitable for the people who like to discover the completed nature by unique bamboo rafting. 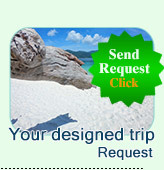 Just open this file, you get more information.